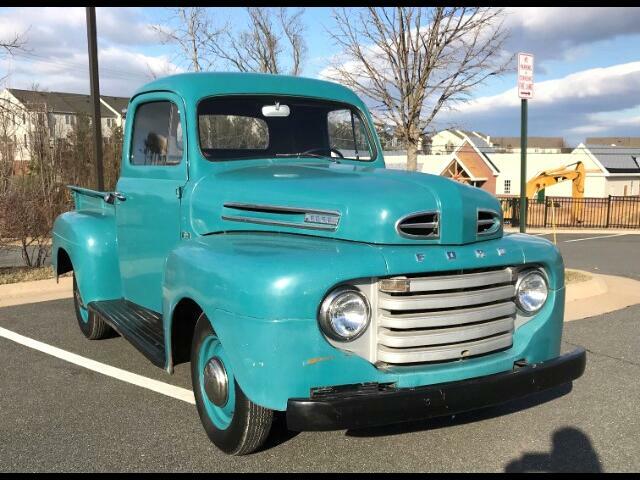 A super nice un-restored original 1950 Ford F-1 short bed pick-up. Still has the flathead V8 engine and floor mounted 4 speed manual transmission. Very solid un-molested good running truck.